The Wavertree restoration won the 2017 Specialty Contract Best Project award from Engineering News Record New York! W was the lead design firm on the project, which was commissioned by the NYC Department of Design and Construction. The Wavertree historic vessel is a 19th century three mast full rigged ship and one of the few remaining riveted wrought iron vessels in the world. The ship is 132 years old and the restoration included removing corroded finishes, adding protective coatings, structural improvements, and a new lighting system. 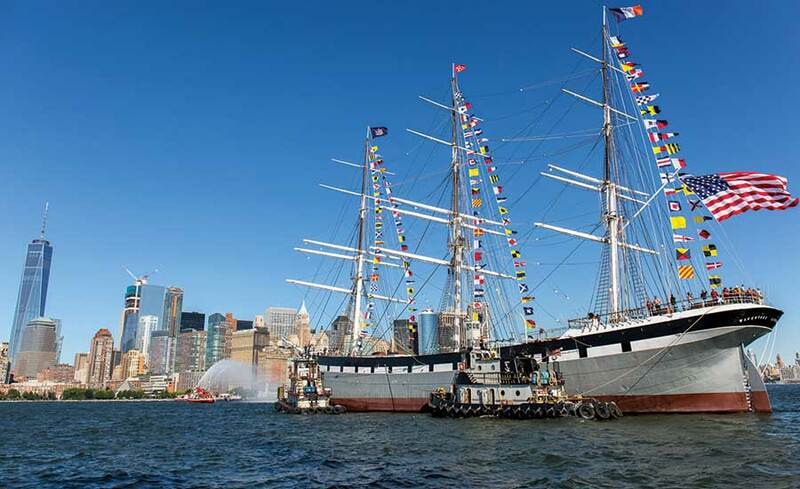 The vessel is docked at Pier 15 at the South Street Seaport, and will function as a public maritime museum when completed.